You Are Here: Home » Members » Gesellschaaft zur Rettung der Delphine e.V. Gesellschaaft zur Rettung der Delphine e.V. Gesellschaft zur Rettung der Delphine e.V. (GRD) was founded in 1991 as a non-profit organization by Rollo Gebhard, a famous German mariner and documentary filmmaker who sailed three times around the world. 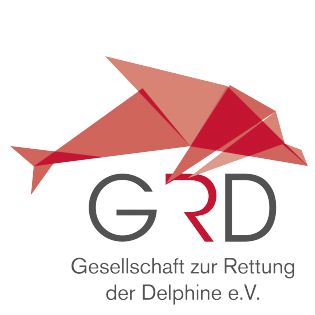 GRD is dedicated to the conservation of wild dolphins and their habitats by supporting research, promoting public awareness and lobbying for better protection. GRD works for a ban of ecologically unacceptable fishing practices, such as driftnets, which cause the senseless death of hundreds of thousands of dolphins, whales, seals, sharks, and seabirds every year, or setting purse-seine nets around dolphin schools to catch tuna.